Oliver took the young horses for an outing to Portman and picked up four BE100 top 10 placings. Cooley Rosalent was a winner, finishing on her 25.0 dressage score while Treworra took a runner up spot, also with a clean sheet. Willbrook MBF Snipe picked up a sixth place, a good 23.3 dressage score hampered by a rail down from the show jumping, while Ballylaffin Ricki placed seventh in his section and Master Class Ramiro just missed out on a rosette. 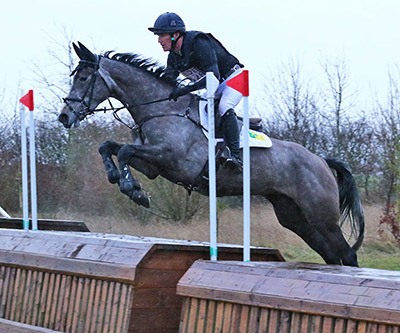 It wasn’t all plain sailing for Oliver – he and Ramiro Imp parted company on the cross country.